Located slightly west of Nashville, Spring Valley Arms carries pistols, shotguns, AR15/AR10 uppers, lowers, and full rifles, suppressors and short-barrel rifles. We can order *ANY* item from *ANY* brand and usually have it on hand within two business days. We also accept trades and offer used guns for sale. Because we exist as a small business, we're able to focus our efforts on offering quality service, fast shipping, personal attention, and terrific pricing. We operate only a limited physical location, so our products are not normally put on display or handled by customers prior to sale, but we can handle appointment only demonstrations, especially for silencers. We look forward to serving you! For warranty/repair issues, all service arrangements must be made directly through the product manufacturer. We always do our best to assist our clients when problems occur, but please remember that we are not a test, repair or service facility. Sales are final. Questions? Text/call us at 615-673-4280. By Federal law, we can only ship firearms to another dealer with a valid Federal Firearms License. Any NFA product must be shipped to another Class III/SOT firearms dealer. All firearms are shipped with signature required for delivery. Check your local & state laws to be sure that the firearm you are ordering is legal in your state, and that you are eligible to own it. There are no returns for a failed NICS check and resulting ineligibility to own a shipped firearm. If you place an order for any firearm or firearm accessory that is illegal in your state, it will be cancelled. Please complete the steps below so that we can process your order in a timely manner, and ensure a trouble-free transaction. 1. Call to place an order for anything you see on the site or to inquire about a custom order. 2. Contact your local FFL (range, gun store, pawn shop, etc. ), and make sure they accept firearms for transfer. 3. Please request that your dealer email a copy of their Federal Firearms License (FFL) to sales@springvalleyarms.com. Within 1-2 business days of receiving your dealer's information, we will ship via USPS Priority Mail or FedEx. Upon arrival you will be able to inspect the fiream, and your dealer will complete the transfer to you. 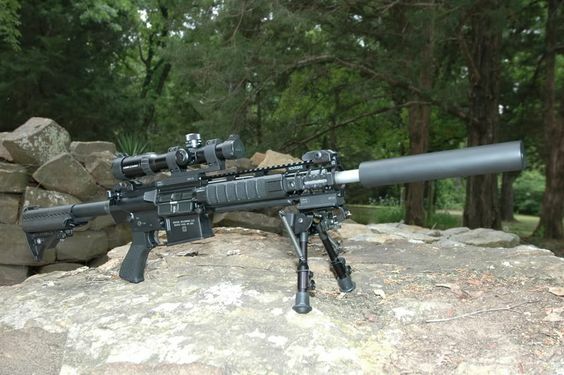 NFA products require ATF approval to ship to your dealer, and that process can take up to 6-8 weeks. Transfer fees vary widely, so be sure to ask your FFL what they charge. All firearms sales are final, unless the issue is our fault.